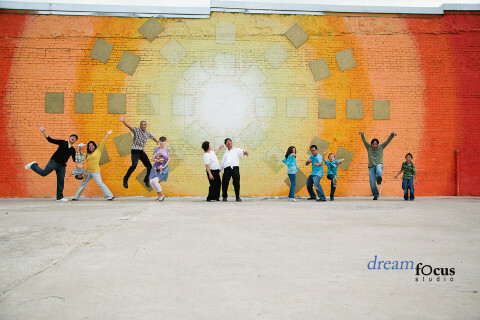 Click/tap here to find the best Richardson, Texas professional photographer for your needs! My love of photography can be seen in every photograph I take. Finding my subjects personality and letting that shine through is always my objective, whether the subject is a baby, child, family or horse. 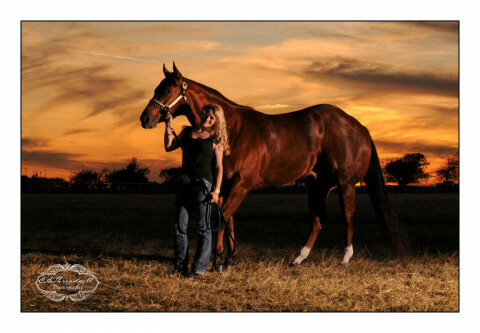 Family, children, pets, parites, groups such as sports, school, and website headshots. Reasonable rates. 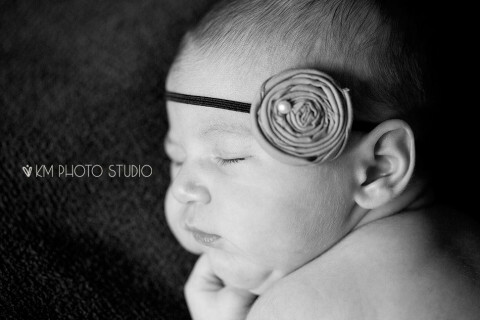 Shoot includes CD of all successful photographs in color, black and white and sepia tones. Andrea has a diverse background in creative arts. She secured her bachelors degree in interior design and spent several years in the field working at architectural firms. During this time she started dabbling in photography, taking classes here and there, and eventually taking small jobs for fun. Her creative passion was ignited. She knew instantly that this is exactly what she was meant to do and set out on a mission to tell peoples love story through her creative imagery. Attuned to peoples individuality and incorporating her subtle balance of journalistic and portraiture styles, Andrea is able to capture and tell everyones unique story. Her photography is inspired and honest, with a touch of nostalgia. "Meeting new people and helping them create lifelong memories is my passion. Big or small, there is always a great story that is longing to come out." If you would like Andrea to tell your unique story, please contact her today. High quality still life, product, jewelry and architectural photography. 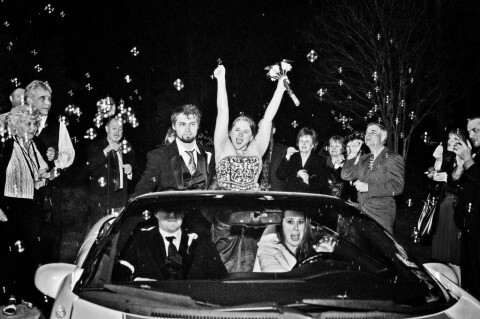 I always strive to capture every moment of your wedding in an unobtrusive and professional manner. At Seeley Photography we offer professional Photojournalistic Wedding Photography and Portraiture at affordable prices. Feel free to call or email anytime with questions or to set up a consultation.